Join the Team at GOC – and get your friends and family to join you! Learn how you can make a difference in the 2nd Amendment world, and have fun while you’re at it. How? Read on! • At election time, join GOC in telling your friends and family about who the pro-gun candidates are. Host an event, hand out materials, make phone calls or walk a precinct. 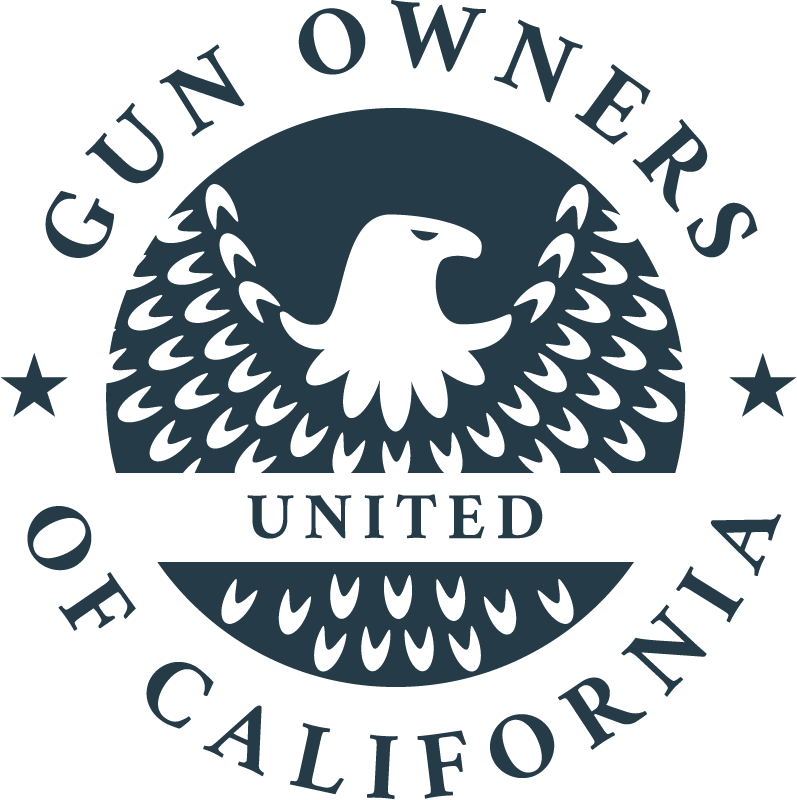 Keep checking the website for updates on how you can help send solid pro-gunners to Sacramento. • We need volunteers across the state to help us distribute materials and information to their local gun stores, friends, families, and overall networks, in order to spread the word about what is happening to the State of California. The more informed voter is a more effective voter! • We need Banquet Committee Organizers! As a non-profit lobbying organization, we function solely off of membership contributions and fundraising events and raffles held throughout the year; local committees organize a fundraising banquet alongside the Gun Owners of California Team. The committee is a critical part of any fundraising event, because they are the ones working their networks to help grow the overall GOC network! • We need volunteers to sell tickets, post banners, gather donations, and spread the word about these events. Actual event set up is also a key need. From the urban center of San Diego to the wide open spaces of Northern California, GOC has literally blown the doors off every fundraising venue and these are the only events in the entire state that raise money for protecting your Second Amendment rights through direct political action in the Capitol, in the Courts and in the elections…100%! If you’ve never been to a GOC dinner, trap shoot or crab feed, it’s time to jump in. This is where the action is, and you don’t want to miss out on great food plus high energy auctions, raffles and games. No annoying political speeches – but you will hear about the politicians who want to take your guns away and those who are working hard to protect your rights. No lame games and raffles – but you will get guns! Already this year, over 100 lucky winners** walked away with guns ranging from AR 15 rifles, Italian-made over/under shotguns to 1911 handguns. Whether it’s “Lock Stock and Bottle” or a game of “Gunopoly”, participants are never disappointed. Gun Owners is celebrating over 40 years of “no compromise”, so whether you want to buy a ticket, a table or volunteer your time, it’s time to get informed – and get involved.